My friend Jeff sent me the below picture via text message. He works for the province of Alberta and wanted to show me just how far north his team was stationed today, in the town of Grande Prairie. 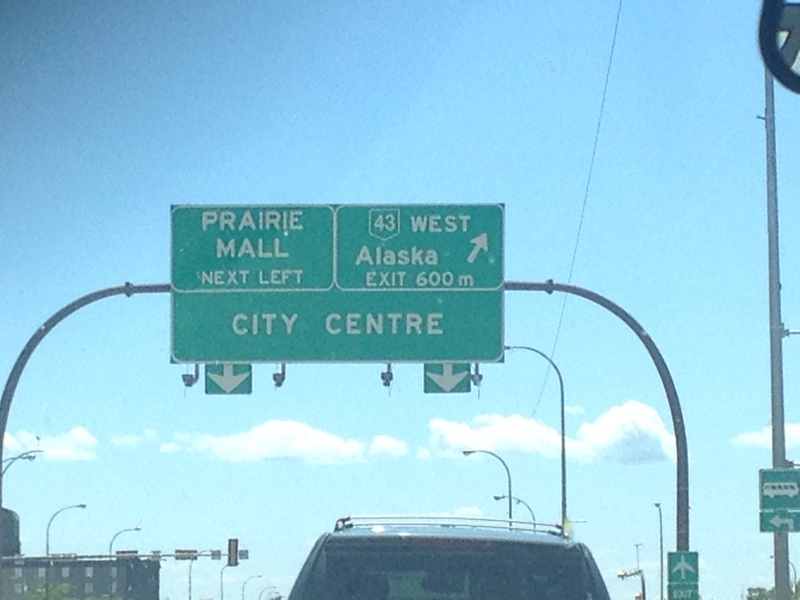 The sign states “Alaska” with an arrow. Sure enough, after a little digging, I discovered that I took a picture of the exact same sign 8 years ago. 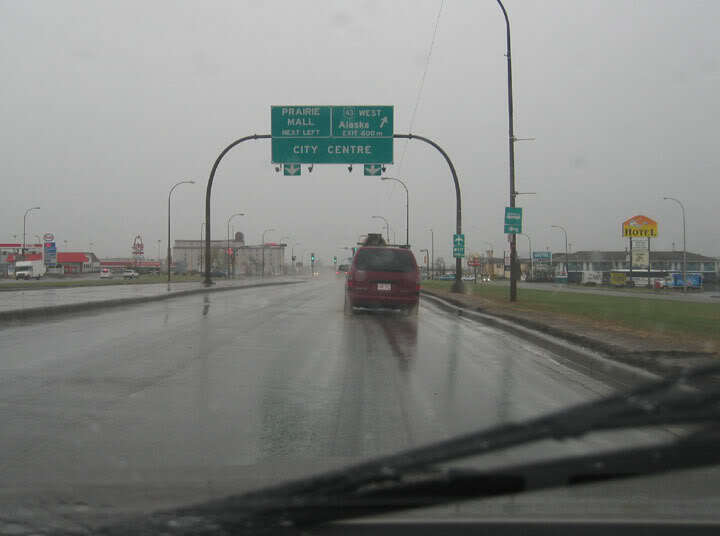 It was May 2006 and my dad & I were on our way to Fairbanks, Alaska and passing through. Our weather wasn’t nearly as nice. 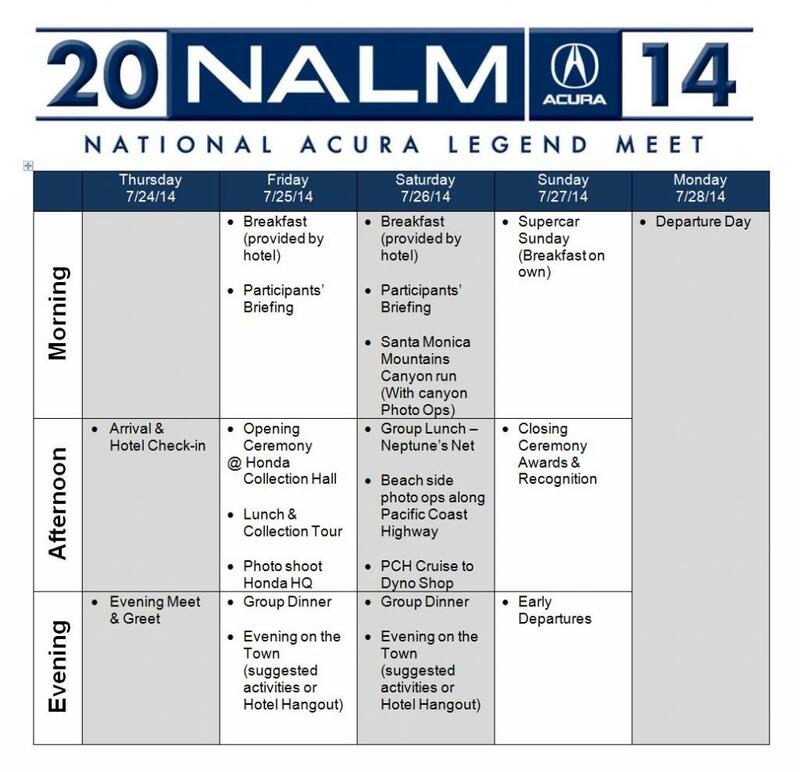 Just a quick plug to those of you who may reside within a day’s drive of Los Angeles – or perhaps a couple of you crazies who would be willing to drive even longer than that: Registration for this year’s 10th Annual National Acura Legend Meet is now open. 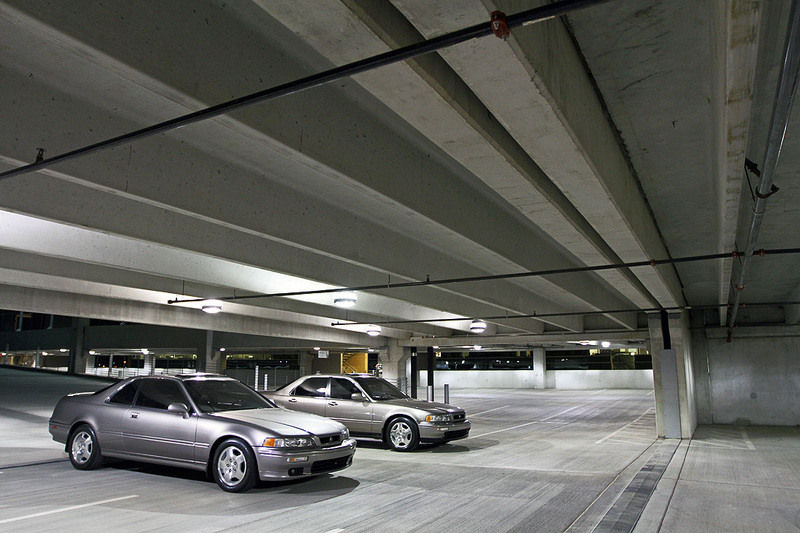 The event will be headquartered in Thousand Oaks, California and held July 24th through 27th. This will be the 10th time I’ve driven to NALM since its first event in 2005 in Dallas, Texas. I’ve enjoyed the program each and every year, and I’ve continued to build quality friendships with others who share similar interests. My home in the Phoenix area will be a staging area of sorts for at least 3 Legendary road trippers who are coming through from the eastern United States. 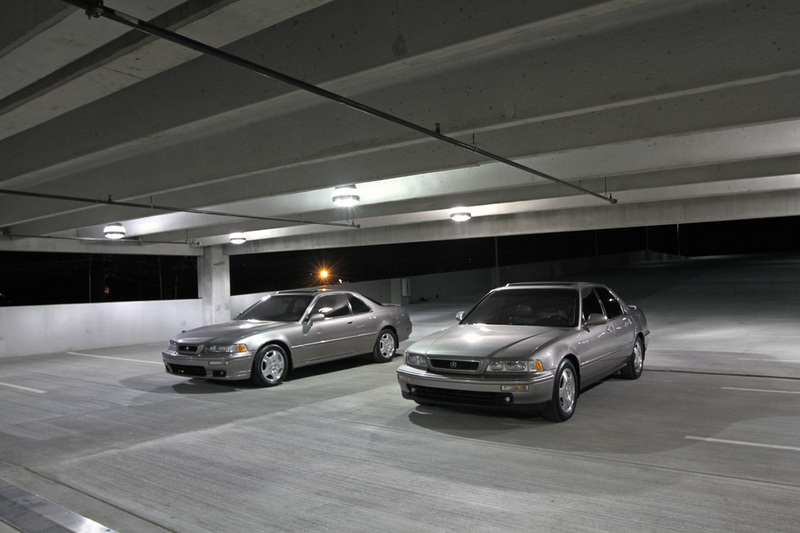 Even more exciting for me is that I’ll be able to have both my Legend coupe and my Legend sedan in attendance, thanks to my friend Chris from Baltimore who will fly out and make the 6-hour drive via I-10 from Phoenix with me. This year’s NALM will include a special kick-off ceremony at Honda’s private museum at the company’s headquarters in Torrance. Must see! A detailed itinerary is pending but here’s the basic layout of events. These two are ready to rock and roll! This entry was posted on June 25, 2014 at 7:22 pm and is filed under NALM. You can follow any responses to this entry through the RSS 2.0 feed. You can leave a response, or trackback from your own site. Sounds like NALM for sure. Interested in seeing some great photos from the Canyons! Looks like it’s going to be a blast, Tyson. We are going to expect a full report with detailed pictures! You know it! The event kicks off 3 weeks from Thursday! Can’t believe it’s already here. Many pics to come. A wayyyy easy drive this year for you Ty! Cake walk! Looking forward to seeing you and Six there.